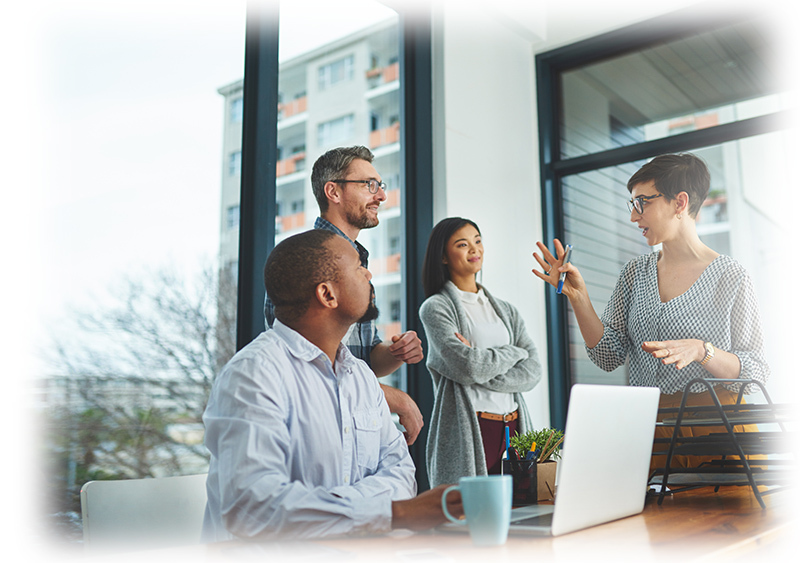 Our customized project management service designs install and maintain voice, audio, data and telecommunication systems for large and small businesses across the world. This service is in extremely high demand where there are aggressive schedules for opening or closing locations in an efficient and timely manner. We provide our project management services to a diverse group of clients. They range from the large retail organizations needing thousands of cabling and wireless services installed, to regional automotive groups that may need basic DSL and POTS lines installed within each individual dealership. 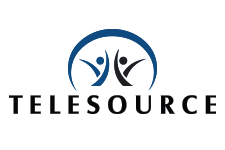 What is the TeleSource Difference? We are experts in multiple business industries and are dedicated to ensuring that we understand your unique business needs and technical environments. We are your SINGLE point of contact for all your project management requests. Extremely flexible with the services and expertise that we provide. We have many industries and verticals that we support and are not focused on just a single group, size or type of client. Complete visibility of all project updates and communications. We extend our ownership of your project until you are satisfied with the completion.